This beautiful Drees Ashton is a perfect family home. Featuring 1st floor study that could be a home work office or an elegant dining room. 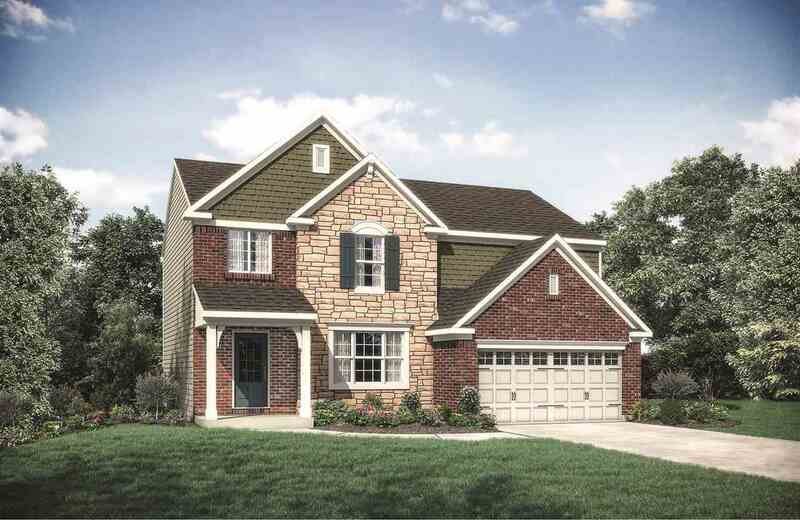 Four family-sized bedrooms with walk in closets plus a second floor bonus room. Owner&apos;s suit bath has separate shower and dual vanities. Located Boone County&apos;s #1 rated Walton-Verona school district. Directions: I-75 To East Off Richwood Exit To Right On Us 25 To Right Into Wildcat Run (University Drive). Left On Caywood To Right Rupp Ct. Home On The Left Near Cul-De-Sac.